Easy, fun, great value. 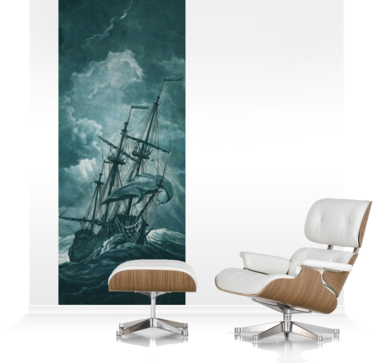 ‘Ready to Buy’ here or customise your image with a choice of standard and premium wall covering. Our accent murals are easy, fun, and great value. Choose one ‘Ready to Buy’ or create your own design to your wall height. Our recommended products measure 1000x2400mm, and designed to work on walls between 1900mm (75”) and 2400mm high (94”) - just trim to fit your space. All our prints retain the character of the original image. These murals boast a beautiful satin smooth finish on durable heavy gauge paper, and are ready for installation using the ‘paste the wall’ method. A favourite with interior designers, these textured wallcoverings feature a woven finish as if printed onto fabric, for a warm and soft effect. Oriental textured papers offer a subtle texture reminiscent of handmade papers, to create a luxurious effect. Our accent murals are supplied within 12 working days, in sections, rolled and packed in tubes. We supply full installation guides, soft squeegees and plastic strips to protect your wall when you trim your mural to fit. All our accent murals are easy to install, whether you’ve chosen our ‘paste to the wall’ method or the self-adhesive Just Stick It Up option. You’ll need a spirit level or plumb line to help line up your mural on the wall and a sharp knife to trim to your prefered size. 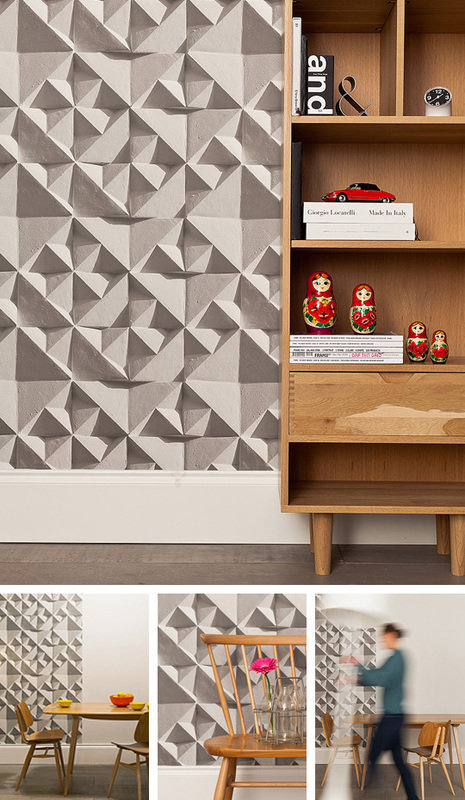 For more detailed instructions on how to install either our ‘paste the wall’ or Just Stick it Up accent murals visit our Support section, or you can download the PDF below. Norwegian topsail ketch 'Svanhild' in the Liverpool Tall Ships Race to Maløy in Norway.